If you remember the 2011 Limitless movie starred by Bradley Cooper, you will probably like the TV adaptation of Limitless. The Limitless TV series will premieres this coming September 23, Wednesday at 9 PM in RTL CBS Entertainment HD on SkyCable channels 53(SD) and 196 (HD), Destiny Cable channel 53, Dream Satellite channel 17 and Cablelink channels 37(SD), 313 and 800 (HD). The Limitless TV series starred by Jake McDorman as Brian Finch, Jennifer Carpenter as Agent Rebecca Harris, Mary Elizabeth Mastrantonio as SAC Nasreen “Naz” Pouran, and Hill Harper as Agent Spellman Boyle. Then the people behind this conception are the following executive producers, Craig Sweeny, Alex Kurtzman, Roberto Orci, Heather Kadin, Marc Webb, Bradley Cooper, Todd Phillips, Ryan Kavanaugh, Tucker Tooley, and Tom Forman. 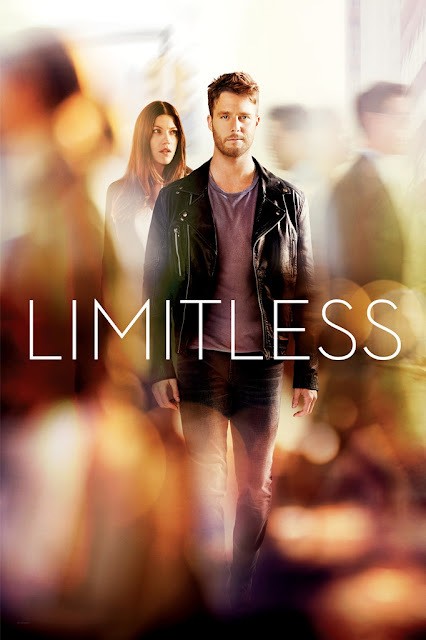 Limitless TV adaption is based on the feature film, is a fast-paced drama about Brian Finch, who discovers the brain-boosting power of the mysterious drug NZT and is coerced by the FBI into using his extraordinary cognitive abilities to solve complex cases for them. Working closely with Brian in the major case squad in New York City is Special Agent Rebecca Harris, a formidable investigator with a dark past, and Special Agent Boyle, a former military officer and Rebecca’s confidante. They report to Special Agent in Charge Nasreen “Nas” Pouran, a canny manipulator of the reins of power. 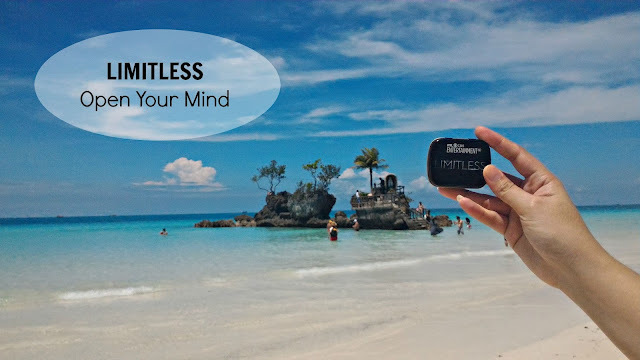 I was invited to watch the first two episodes of Limitless TV series, for me this series will give you a suspense thrilling drama that you probably don’t want to miss each episode. If you miss Bradley Cooper, he is still part of this TV adaptation played as Senator Edward Mora, a presidential hopeful and regular user of NZT who has plans his own for his new protégé and Brian Finch has a clandestine relationship with Senator Edward. Brian Finch will play as the main character of this series, he became friend with one of the people that used the NZT drug which enables him to use 100% of his brain capacity. Although his friend died and was killed by other NZT user, Brian Finch became the suspect because he went to his friend house to ask for another capsule to help him determine his Dad illness, but then after entering to his friend house, he saw his friend body on the floor with blood scattered to his friend body. He was shocked to what happened, but he still tried to search and Brian Finch was able to get the NZT drug inside his friend guitar. Then the police officers came in his friend house and Brian Finch doesn’t know what to do but to escape in the window. 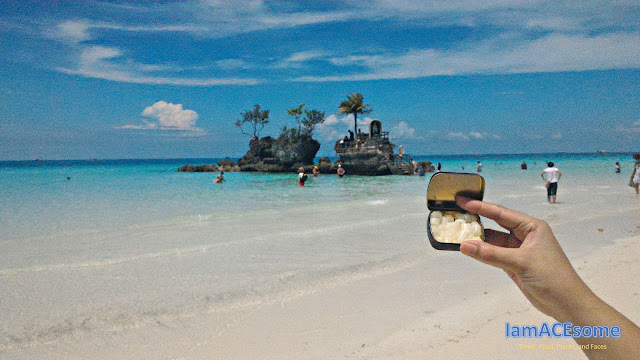 Before the police officer saw him, he take the NZT drug and swallowed and automatically enabled the effect of NZT drug. He was able to escape the police officers, but he was identified as a criminal. At the positive side he was able to determine his dad illness but being identified as a criminal, Brian Finch needs to find out who really killed his friend. He found out that there are three NZT drug users in the group of his friend that worked in the same company, he went to the house of other NZT drug user to start his investigation but he saw the guy dead on the sofa. Then he went to the other user where he find the NZT drug of his friend under the base of the plants, so he knows now who killed his friend, he was able to escape but he was shot in his leg. Now that the authorities are searching him, Brian Finch rented a place to stay that probably no one knows him. Because he was shot, he called Special Agent Rebecca Harris to help him remove the bullet. After that, the killer of his friend was arrested and then he became part of the special agent which he became close to Special Agent Rebecca Harris. (This is based on the two episodes I watched). Now, I’m excited to watch the next episodes in the next two weeks. 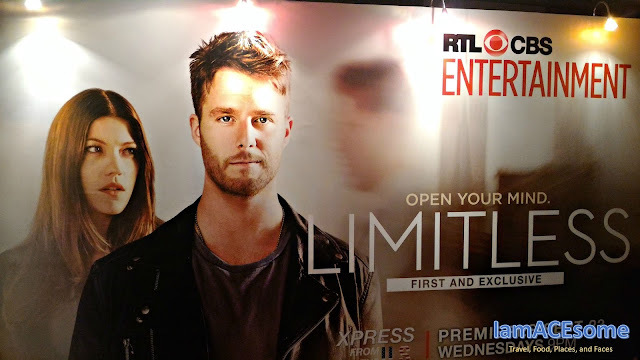 If you are curious to the story, I guess you have to watch the pilot episode of Limitless this coming September 23 at 9 PM on RTL CBS Entertainment HD.